Kempinski Apartment for rent at Grand Indonesia Thamrin Price for rent USD 3,500/month. 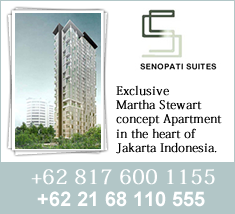 Kempinski Apartment for rent at Grand Indonesia Thamrin Price for rent USD 4,000/month. Kempinski Apartment for rent at Grand Indonesia Thamrin Price for rent USD 4,800/month.